Wow! I’ve been nominated for Liebster Award by the super talented cook and blogger, Camila over at Pies & Tacos. Just hop over to her blog or her Instagram feed (camhurstt), and you can see what I mean by “talented.” So needless to say, this is a significant encouragement for my blogging journey. 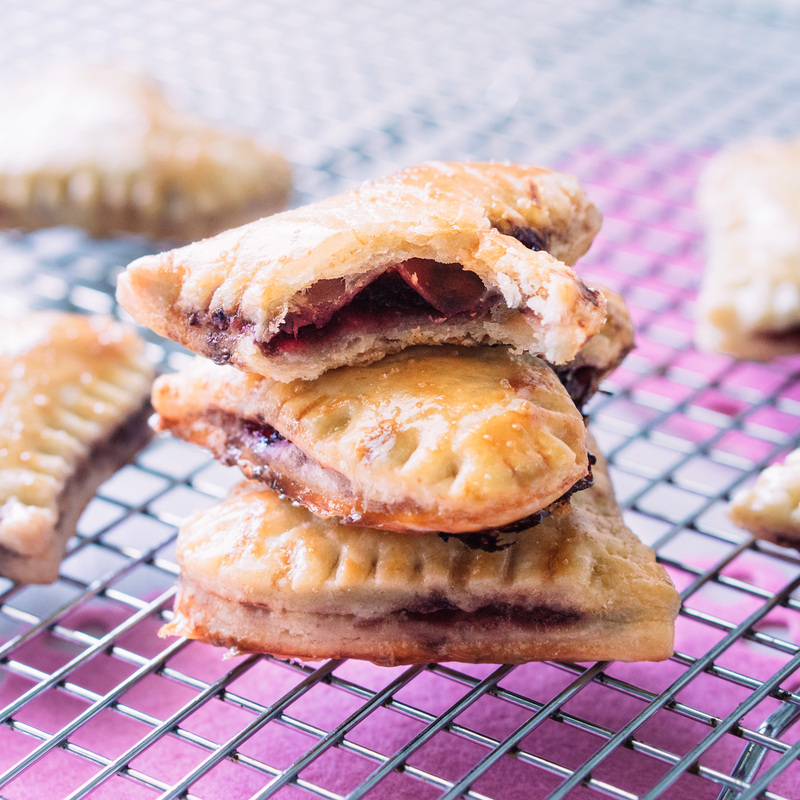 Have you seen my heart-shaped pop tart from the last post? The recipe was from Pies and Tacos. I never made pastry from scratch before, but Camila explains everything in detail on her blog- the methods she perfected over lots of practices. Even a baking novice like me can make flaky pastry that my family devoured following her recipe. Thank you, Camila! 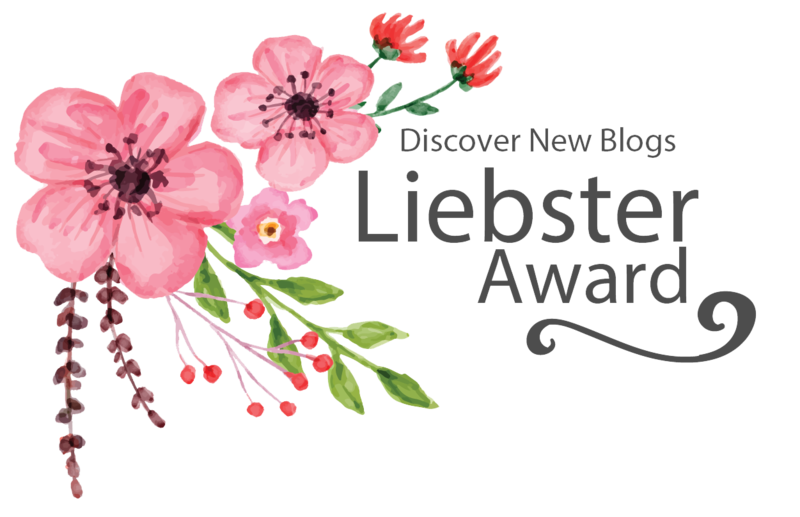 Liebster award is an award given to bloggers by other bloggers to help them get discovered. One of the best things about blogging is that you meet so many supportive and dedicated people online. You just gotta find these jewels from the vast sea of the web. In this post, I’m nominating the jewels I found so that you can enjoy them too! If you’ve been nominated, read more about the rules from the Global Aussie Post. First, let me answer the questions from Camila. 1) What is the best kitchen purchase you’ve ever made? What is the worst? The best is in no doubt my Jura Espresso Machine . (And yea, that’s an affiliate link.) I’m a serious coffee addict, and for the amount of coffee I drink, I deserve to drink good coffee. The worst was a cheap set of stainless steel pots and pans. They got burnt every time I used them, and I spent more time washing them than cooking with them. 2) What’s the one word most people that know you would probably use to describe you? I think this will vary based on how much people know me as I’m a private person. My husband says “ARDENT.” Synonym: Passionate, wholehearted, intense… I think it sums it up right. 3) What dish would you cook if Gordon Ramsay was coming over for dinner? I’ll cook him a traditional Korean dish such as Doenjang Stew. Cause he won’t be able to nitpick on a Korean cooking a Korean dish. 4) If you could go back 10 years in time and give yourself one piece of advice, what would that be? Life, or anything, isn’t black or white. There is a gradient of grey in between. 5) You’re a UFC fighter, what’s your entrance song? 6) How are you giving it back to your community? Or how would you like to give it back to your community? I’ve been participating in Plan USA since I started making my own money. 7) What can you never have too much of in your kitchen? 8) Tell me one of your short-term goals. And a long-term one. Short-term is to get more traffic to my blog/IG. One of my long-term goals is to start my own development-design-build project as an architect/developer. 9) What would be your claim to fame? My lifestyle and perspectives are influenced by many cultures, and I think it morphed me into a hodgepodge that could also be unique. I grew up in Seoul, Korea and moved to California 14 years ago. Here I met my now husband who is originally from Mexico, and we’ve been together for over 10 years. And I kinda enjoy not fitting into any mold. 10) Describe a perfect day in your life. My perfect day is when I’m highly productive filled with inspiration. Jane over at Bebe and bear focuses on kid-friendly healthy recipes. Her beautiful photos brighten up my mood just by looking at them. If you’re looking for California vibe healthy kids recipes, look no further. Min over at MJ & Hungryman has one of the best baby-led weaning blogs ever! She is a registered dietitian, and you can find so many creative recipes that are nutritious, delicious, and baby-friendy. Geraldine over at Litte Kiwi Lunch Box is the queen of kids lunch boxes. 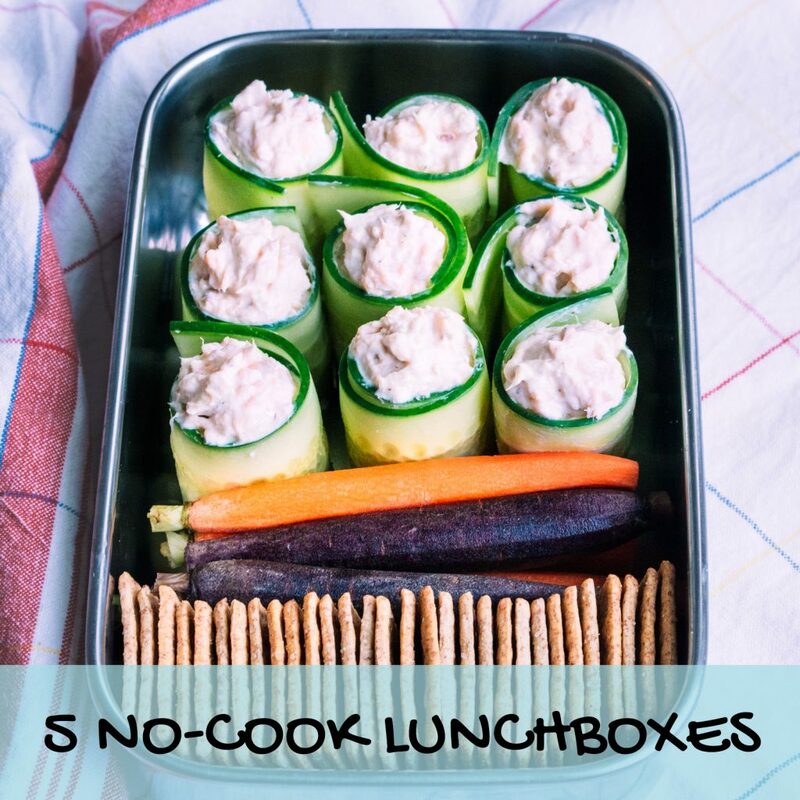 Her lunches are seriously a notch above many toddler/kids lunches you see online. Just hop over, and you’ll see what I mean. Visit At Home With Astghik, and you’ll find so much helpful information about baby’s first food to toddler/family recipes. It’s like reading a free baby/toddler cookbook, perfectly organized. Don’t miss out! Catrina over at Planted Families focuses on kid-friendly plant-based food. You can see from her blog that plant-based food can be delicious and beautiful. Even kids would enjoy them. Rachel over at Coriander with Everything cooks delicious food not only for her young children but also for her diabetic husband. You can find creative recipes prepared with a baby and a diabetic in mind. Fahmim over at Magic Ingredient is originally from India and now lives in Dubai with her family. She’s also an excellent cook and photographer. If you are like me and love to learn about recipes from various cultures, you don’t want to miss this one. 1) What part of blogging do you enjoy the most? 2) When was the happiest day of your life? 3) What is that one goal you repeatedly wrote down but haven’t achieved yet? 4) Who is your Instagram/Blog crush? 5) If you can have a whole day to yourself, what would you do? 6) Are you a Mac person or a PC person? 7) If you owned a restaurant, what would be your signature dish? 8) How long in average do you spend in the kitchen a day? 9) What topic could you spend hours talking about? 10) If a tree falls in a forest and no one is around to hear it, does it make a sound?